Home / movies / video / zombievictim / 31 Days of Halloween - Day 19 "Rosemary's Baby"
31 Days of Halloween - Day 19 "Rosemary's Baby"
The entire premise of this movie should be enough to send any woman into fits of panic. Losing your baby to a Satan worshiping cult? That's rough. 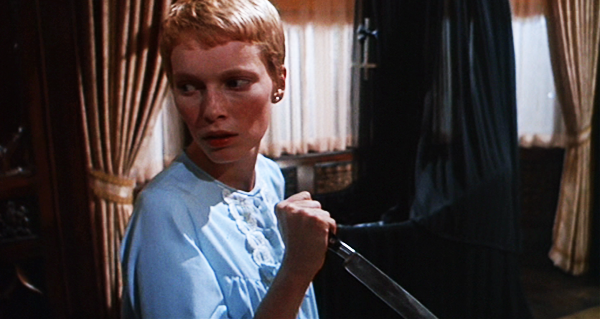 Mia Farrow as Rosemary may be of the greatest performances in all of horror. Her character goes through so much and the role is so complex that it could have been mishandled so easily. 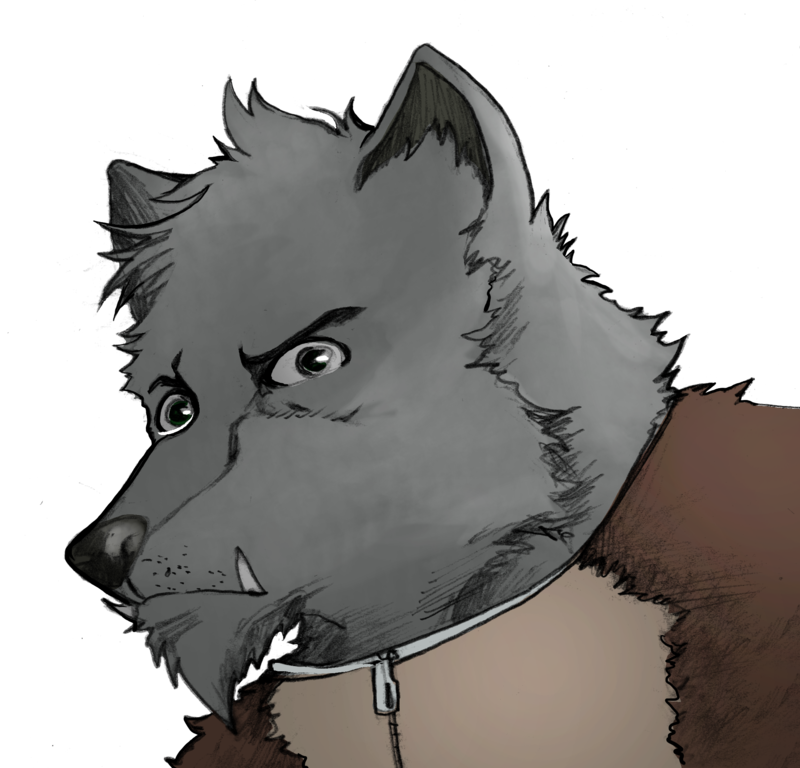 Instead, Farrow creates someone layered and believable, even in the extraordinary circumstances. The best part of the movie is how Polanski is able to resonate that feeling of helplessness through Mia Farrow, to the audience. We are in her place and feel powerless to everything going on around her, just like the character herself. If there was any movie that would make me even more wary of my neighbors, it'd be this one.